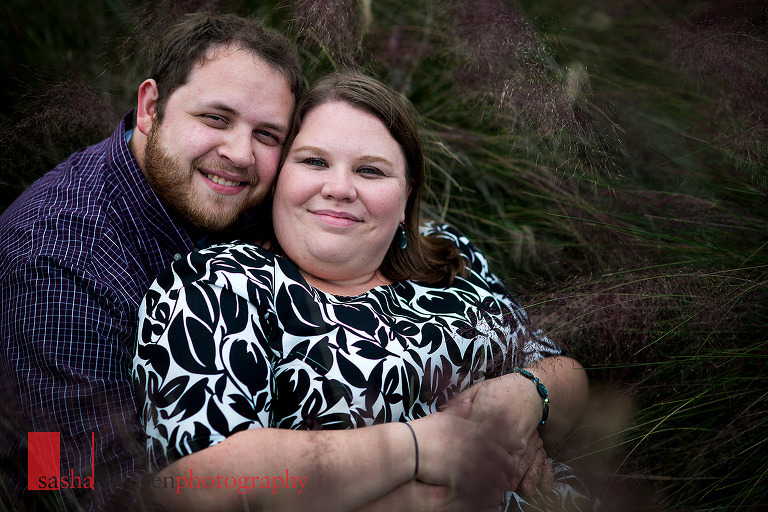 Such a sweet couple! 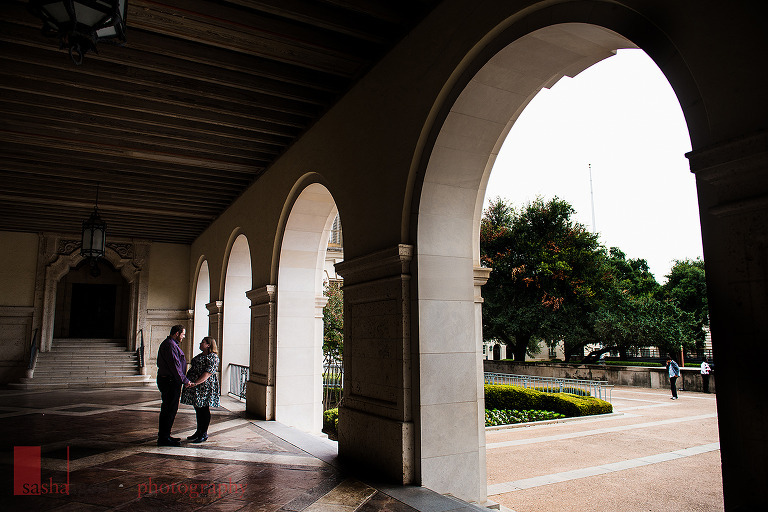 We had such a wonderful time wandering around parts of The University of Texas at Austin campus and Butler Park in Downtown Austin. 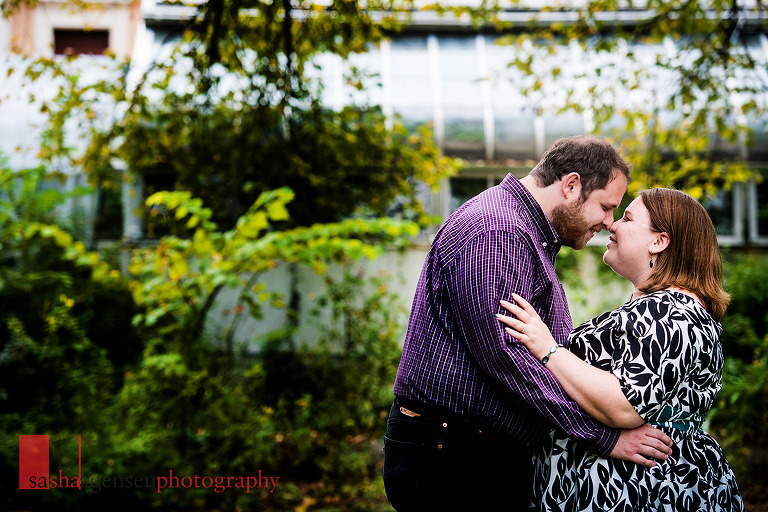 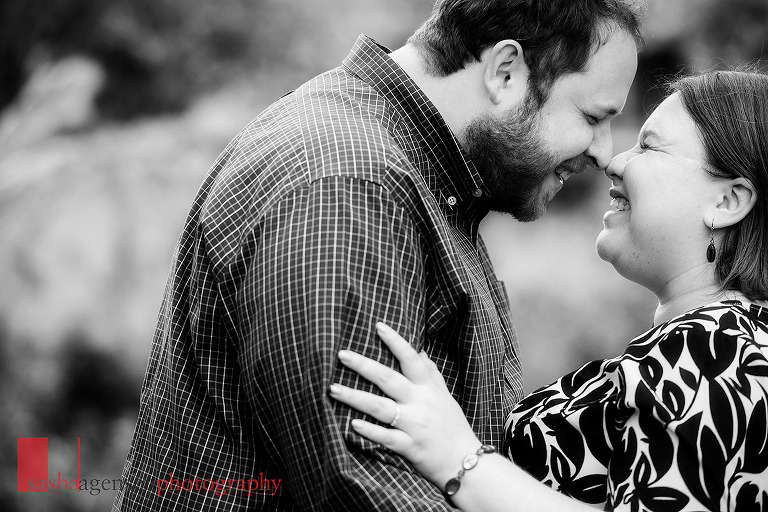 I cannot wait to photograph their wedding later this year!